Get links to over 100 free adult coloring pages! You’ll love these printable favorites including all occasion, nature, inspirational quotes, holidays, and more. Scroll down to the bottom of the post to get a video of something you can make with your coloring pages once they’re complete! It’s a fun craft idea so I’ll let you check it out. I’m totally obsessed with adult coloring! And free adult coloring pages so that I can practice my craft. Not so very long ago, I wrote a guide on how to do it – because let me be honest, as an adult I need to be told how to relax. In that guide, I also reviewed various coloring tools and which ones were my favorites. Now I’m sharing a HUGE collection of free adult coloring pages with you! I absolutely love coloring books and own a bunch of those, but I love the printable adult coloring pages too. It’s nice to be able to grab a particular design that you like depending on your mood! If you are just as into free coloring pages as I am, check out the options below. I’ve been to each of these links personally and have either printed and colored them (or they are on my list). There’s a ton and it’s going to take me awhile to work through of them . . . but that’s what I love! This list should keep you busy for, well, forever! Visit the links below to download your favorite free coloring pages. 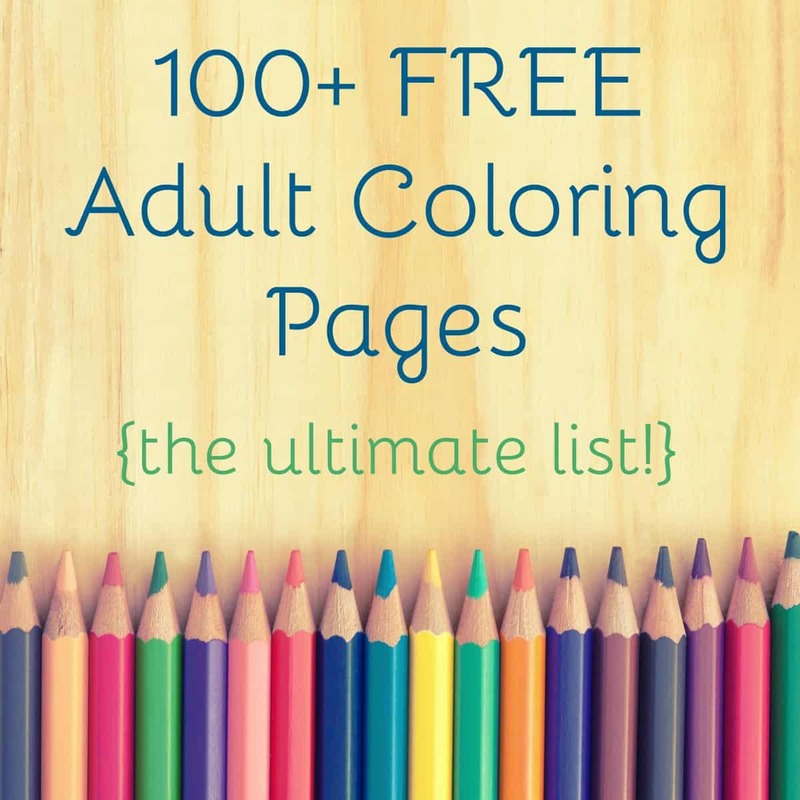 These free adult coloring pages (with a few at the bottom for kids because I felt guilty) are organized by category so you can find what you are looking for easily. Enjoy! 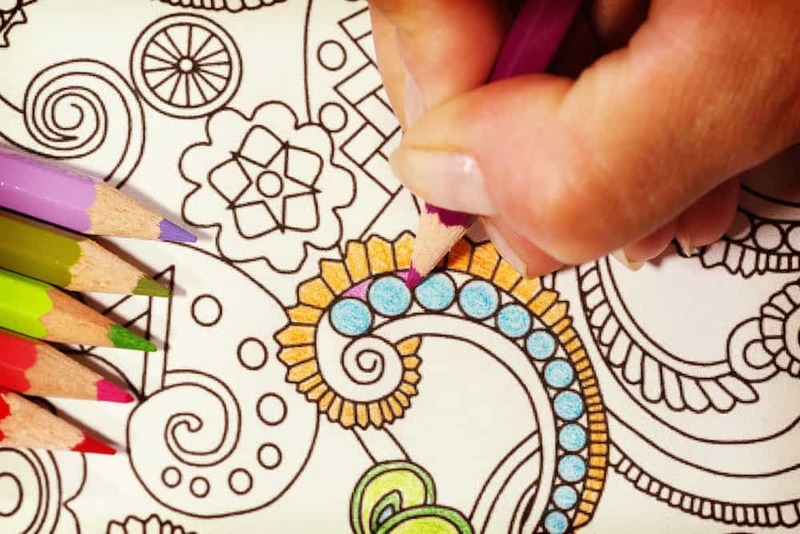 What Paper Should I Use for Printing my Adult Coloring Pages? Standard printer paper is typically 20 – 40 lb. I like to use 60 or 80 lb. paper to print my coloring pages (which is typically at most stores where you’d buy printer paper). When the paper is a bit thicker, it makes the colors more vibrant. Standard printer paper is very thin! The 60 or 80 lb. paper is also easier to use in crafts. If I know I’m going to Mod Podge the coloring pages, I might even print them on white cardstock! What Colored Pencils Should I Use? 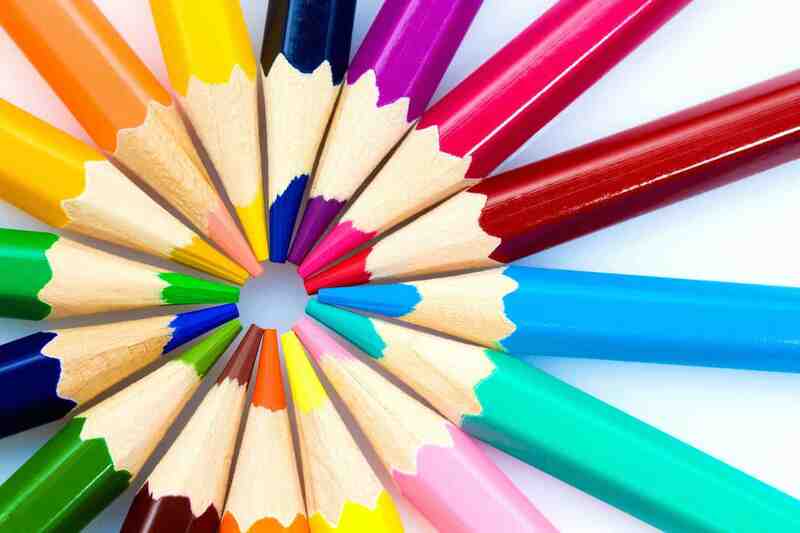 It’s funny you should ask, because I’ve tested a bunch of colored pencils myself and found the best colored pencils for adult coloring books (and they work for printables too). To give you an idea of what to expect, I found the Pentel Arts set of 24 colored pencils to be the best cheap colored pencils. You need to see my other picks though – there are some fun options! Now onto the adult coloring pages! FOR KIDS . 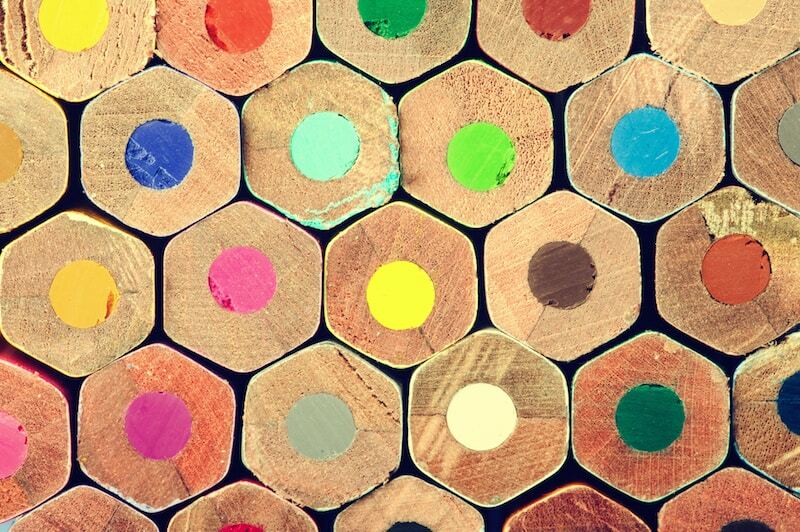 . . just because sometimes we don’t want to color without them! 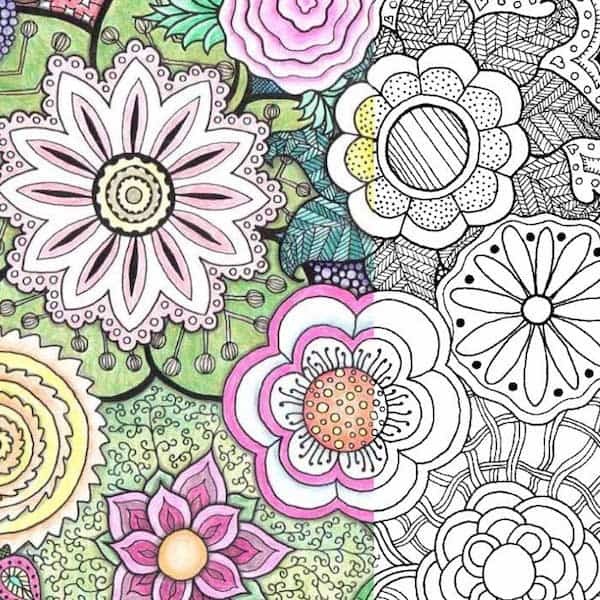 Where do you find your favorite free adult coloring pages? Let me know your favorite source for free coloring pages in the comments! I am interested in the Nature/Fantasy themed Free coloring books. Do the free coloring books require a purchase? If the coloring books are indeed free, without any purchase, how do i go about getting them? Hi, Thanks so much for letting me include this on my blog, I hope you got a chance to check out the contest! I really appreciate you sharing your fantastic article on Coloring 101 along with your collections of pages. I would like to get the coloring pages but I would like to find color by number with bigger pictures. Is there any such thing. When. I relax I don’t want to make dEcisions as to what color to use.. They have 40 – 50 designs per book which is a great value! So where are the “manly man” not “girly man” coloring book topics/pages. BTW use a font color an old indan can actually see! Also my mom colors using mainly pencils. What paper would be best for each of these? I’ve just launched a website where I publish my printablemandalas and floral patterns (oriental style) daily to download as a way of promoting my forthcoming books. I aim at always having 14 free designs + 2 weekend mini-books available (it’s been 4 days now since I launched, so there are 4 colouring pages and 1 mini e-book now:) Each design is there for 14 days, and then I archive it while getting new ones instead, so a regular visitor won’t be bored or disappointed. Perhaps you would consider adding my sites: gumroad.com/dailymandala and to your list? Thank you very much for this great article in any case! Thanks for this comprehensive list of coloring pages. I love how you categorized it to make it easy for people to find what they want. I’ve created a free mandala coloring book with six mandalas for people to enjoy. It would probably go under the general/all occasion category, since the mandalas are abstract. Each mandala has crisp, clean lines without any of the fuzziness that we so often see in free coloring pages. 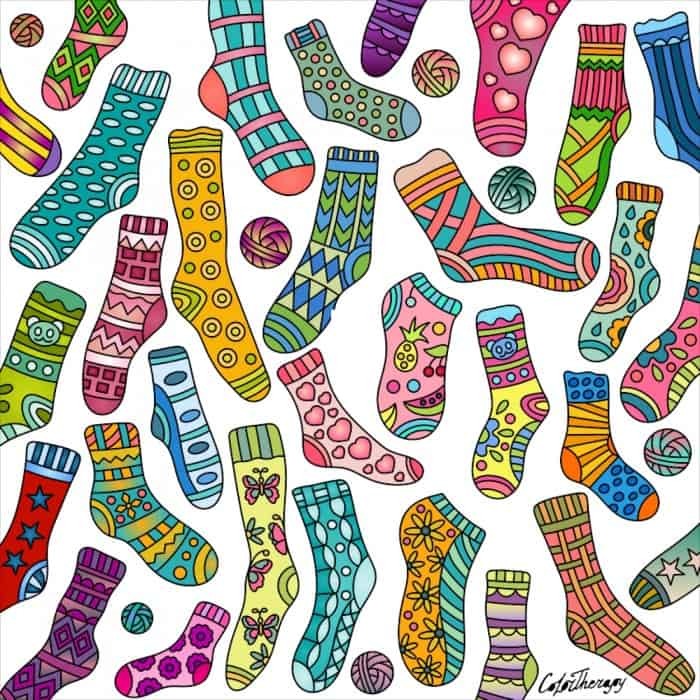 Thanks Amy for sharing this amazing coloring pages list with us. Wowee what a fantastic list, honoured to be included. Many thanks! I’m looking forward to these pages, I’m living in Ecuador, adult coloring books are not available here yet. Thanks for putting this list together. Free coloring pages are great – I think a lot of the coloring programs at hospitals, nursing homes, and community centers couldn’t exist without them. Some of the really high quality coloring books are just so expensive! While free coloring pages are great and give a lot of people the opportunity to get back into coloring, it’s important to make sure the artists are getting credit for there work. I used to love going on Pinterest and finding thousands of free coloring pages until I realized that a lot of them were stolen. Generally, if the artist of the page is not cited, I’m skeptical that a website has permission to give away the page. I know it’s tempting to download all the free pages you can, but if we don’t have some respect for the artists that create these beautiful works, what’s their incentive to keep making coloring pages?